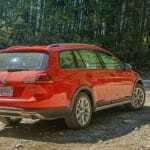 Volkswagen at the helm, bringing their passionate approach to preserving the station wagon. 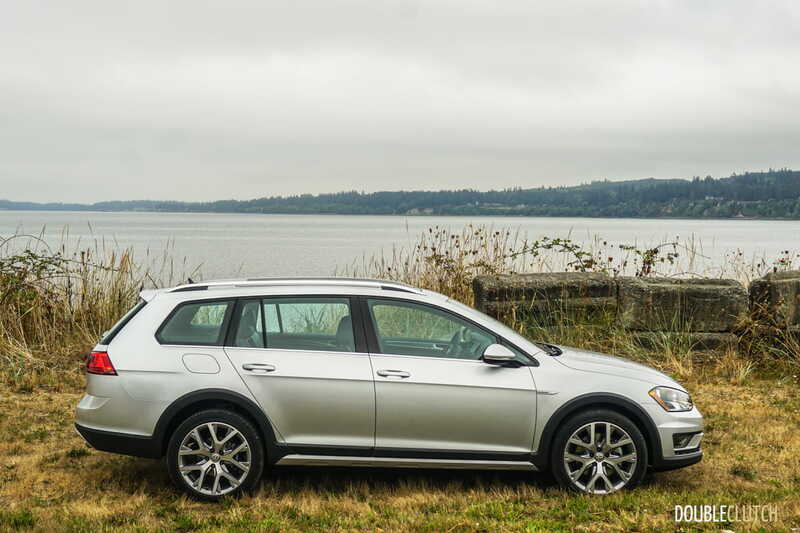 SEATTLE, WA – Fear the wagon. 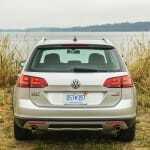 In the last decade or so, a huge prevalence of crossovers and sport-utility-vehicles has sparked the beginning of the extinction of the minivan. 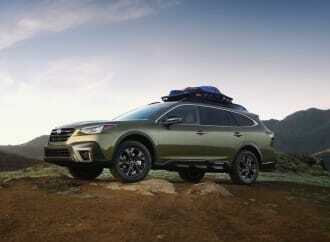 Thanks to the stigma around the devoted and trusted family hauler, the station wagon has also all but vanished. 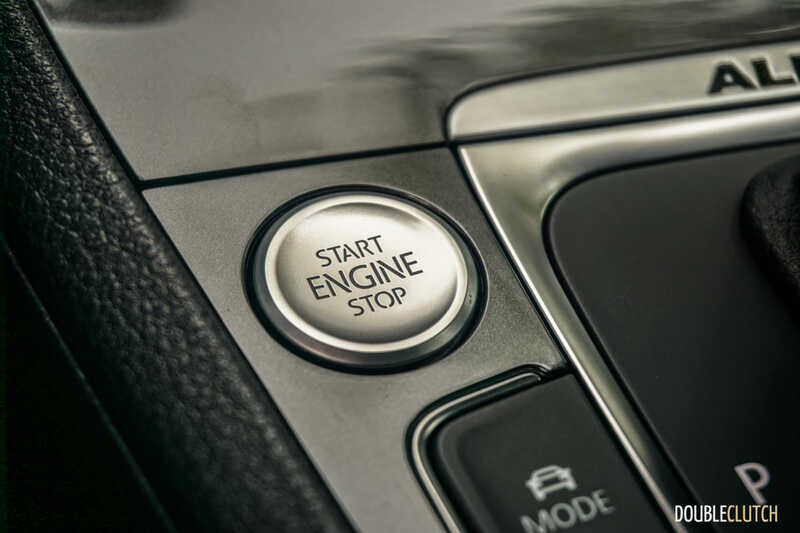 A few select manufacturers have stubbornly held onto the wagon, assuring buyers that as long as they continue to want them, they will be made. 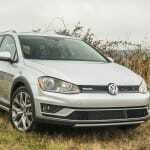 Volkswagen is one of these companies, and amidst the ongoing TDI issue, a new wagon is a silver lining at the end of a very dark cloud. 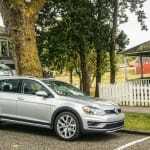 I was invited to Seattle, Washington to drive the 2017 Volkswagen Golf Alltrack. 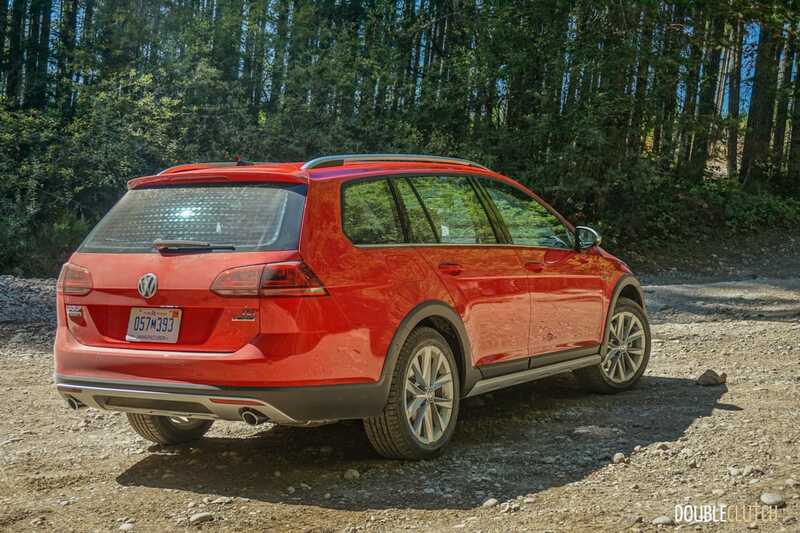 The traditional Golf SportWagen (reviewed here) is already near and dear to our hearts, offering up an honest and well-packaged wagon at an affordable price. 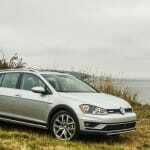 Other than the Subaru Outback (which is a bit more expensive and larger), all other wagons sold here are by luxury automakers and are out of reach for the majority of the public. 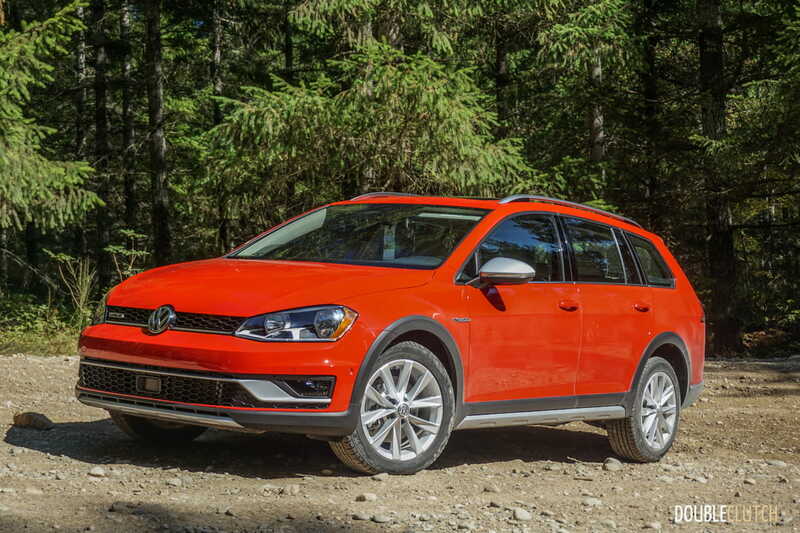 The new Alltrack spices things up a little bit – think of it like a more affordable Audi allroad, or a slightly smaller Outback. 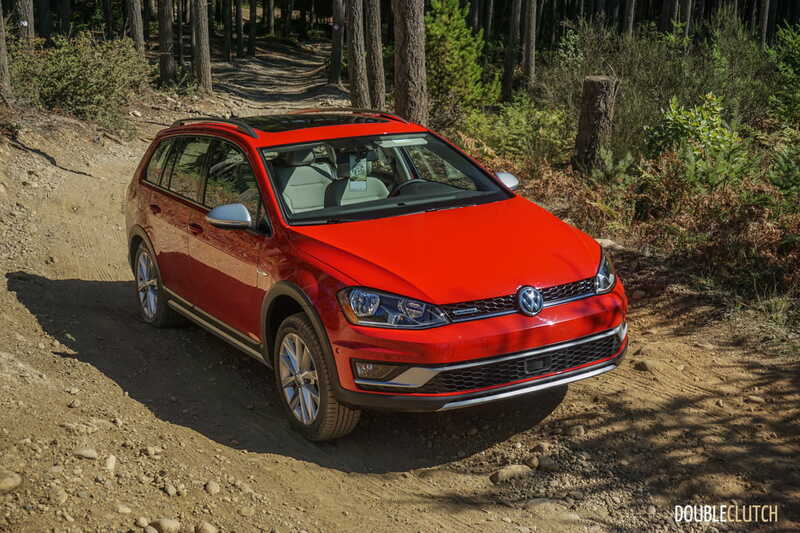 It employs the same styling as the MQB-based Golf family, with conservative elegance throughout, and usable versatility. 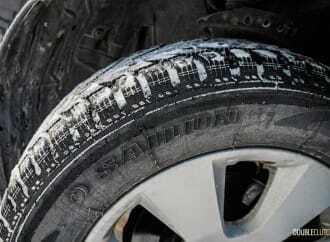 The chassis is jacked up 0.8 inches, and steps have been taken to ensure the car looks aggressive and off-road worthy. 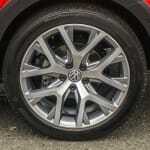 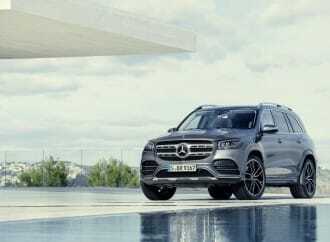 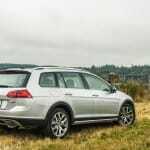 All-wheel-drive (Haldex system, front-based) is standard across the board, and the car has been differentiated from the SportWagen with aggressive front and rear fascia. 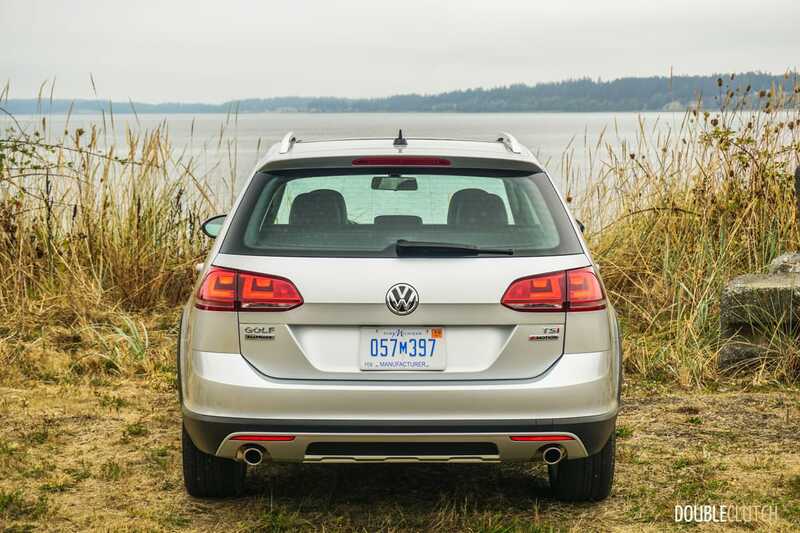 Volkswagen has also implemented faux skid plates to give it a meaner stance, and it works. 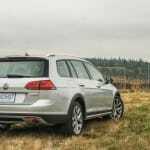 The Alltrack isn’t exactly an off-roader, but gravel roads, campsites, and weekend trips with some added exploration will be no issue whatsoever. 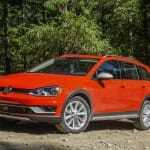 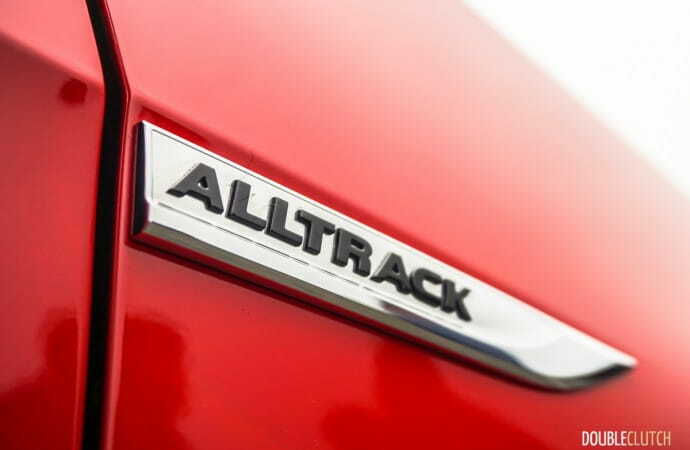 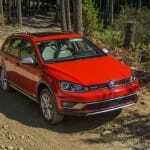 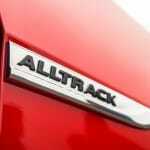 Powering all Alltrack models is the familiar 1.8L turbocharged inline four-cylinder, codenamed EA888. 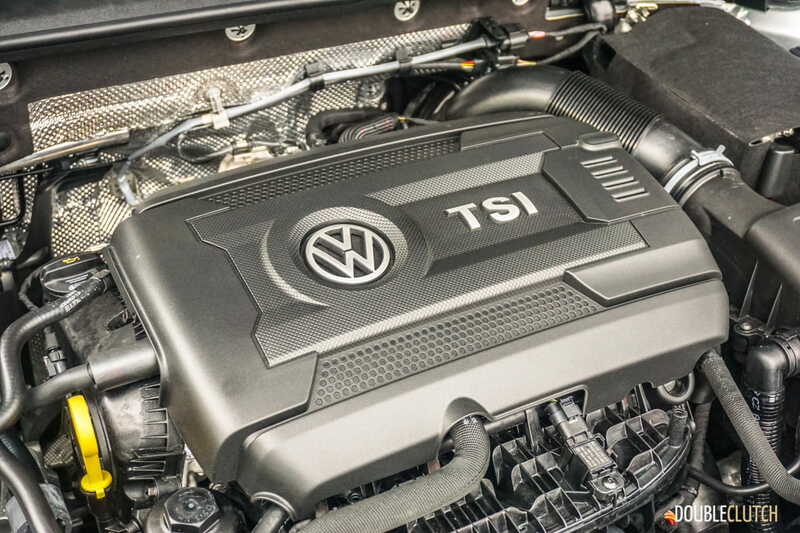 We’ve driven this engine in the Golf (reviewed here) as well as the SportWagen, and found it fits this car perfectly. 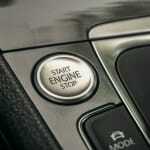 Output is 170 horsepower at 4,500RPM, and 199 lb-ft of torque at 1,600RPM. 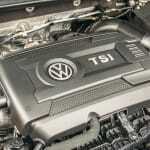 As expected, the engine is perfectly responsive and delivers adequate power throughout the powerband. 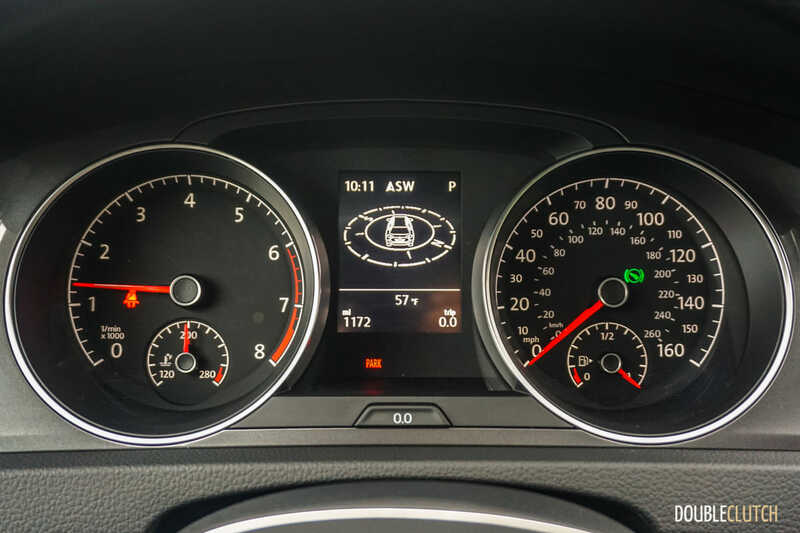 It runs out of breath when trying to make fast passes at highway speeds, but for everyday driving it’s more than just tolerable – it’s pretty darn good. 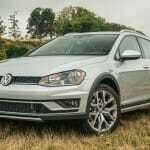 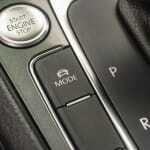 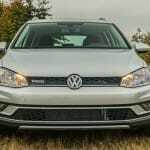 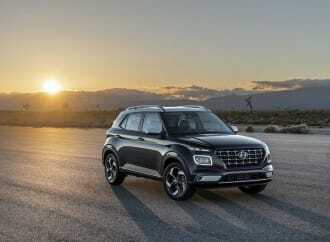 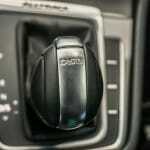 What I found particularly noteworthy is that as opposed to the conventional six-speed automatic transmission, VW has opted to fit their six-speed dual-clutch Direct Shift Gearbox. 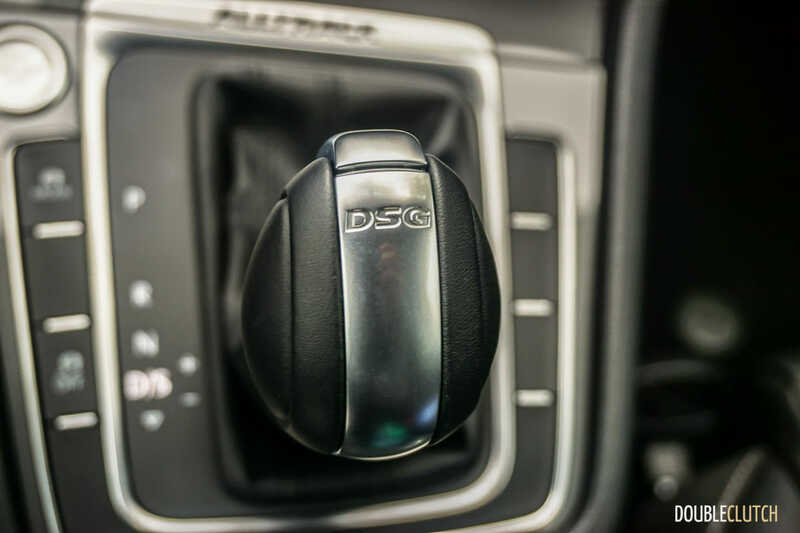 This dual-clutch is responsive and pulls off snappy, instantaneous shifts that will make even the most proficient manual transmission driver seem incompetent. 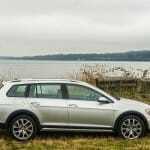 A shame is that the TDI is not available for North America, because the diesel with this DCT is one of my favourite Volkswagen combinations of all time. 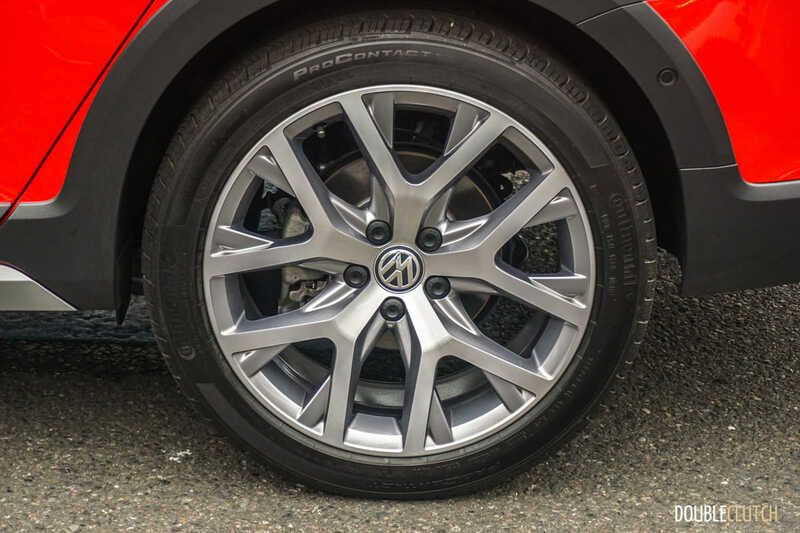 If flinging the Alltrack into corners, care is recommended because it’s prone to some understeer. 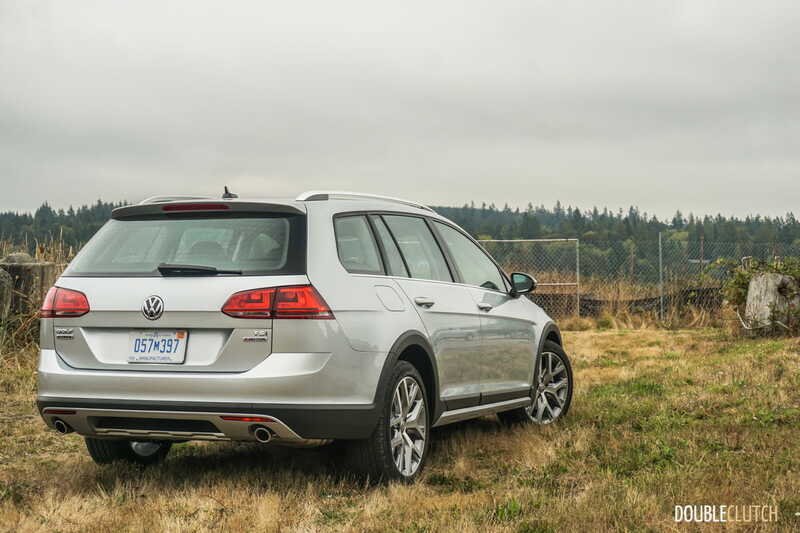 In everyday driving though, it’s surprisingly composed and exhibits decent balance. 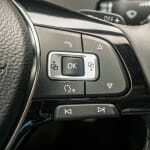 Steering response is good, and with electric assist, the wheel has good on-center feel. After spending some time with the Ford Focus recently (reviewed here), I can’t praise enough the benefits of a good, tight turning circle like the Alltrack’s. 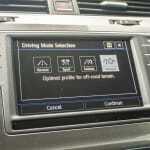 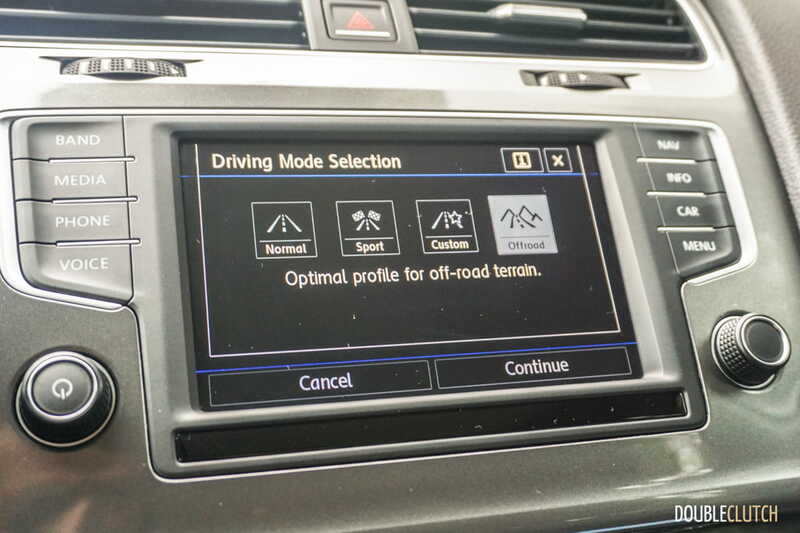 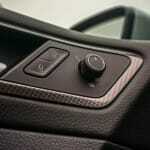 Built into the drive mode selector, which adjusts engine response, transmission shift points, etcetera, is a new Off-Road mode unique to the Alltrack. 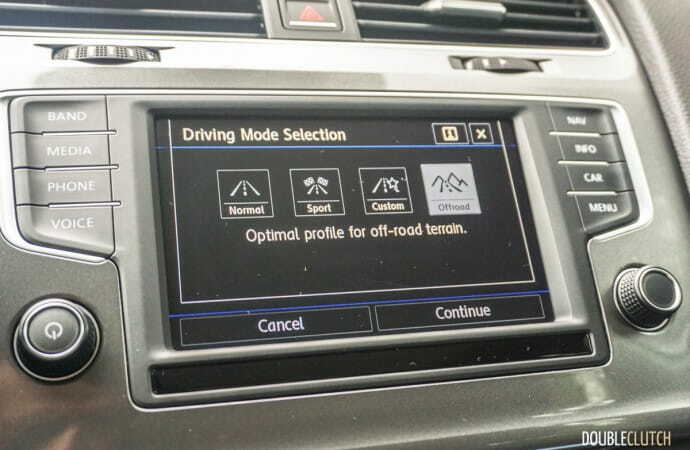 This setting, along with the two mentioned variables, also enables Hill Descent Control (standard on all models) to allow for easier soft-roading. 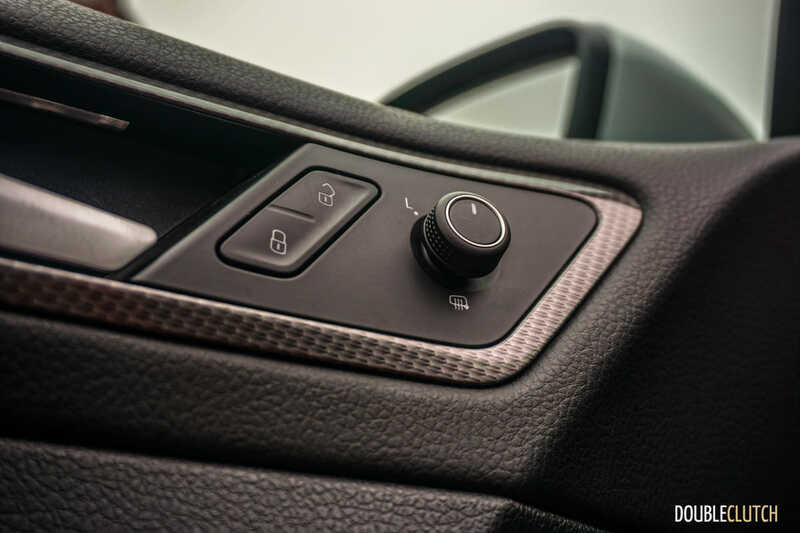 Off-Road mode also toggles the ABS system accordingly for dealing with snow, dirt, sand, or other questionable surfaces. 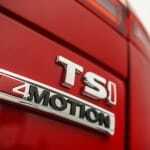 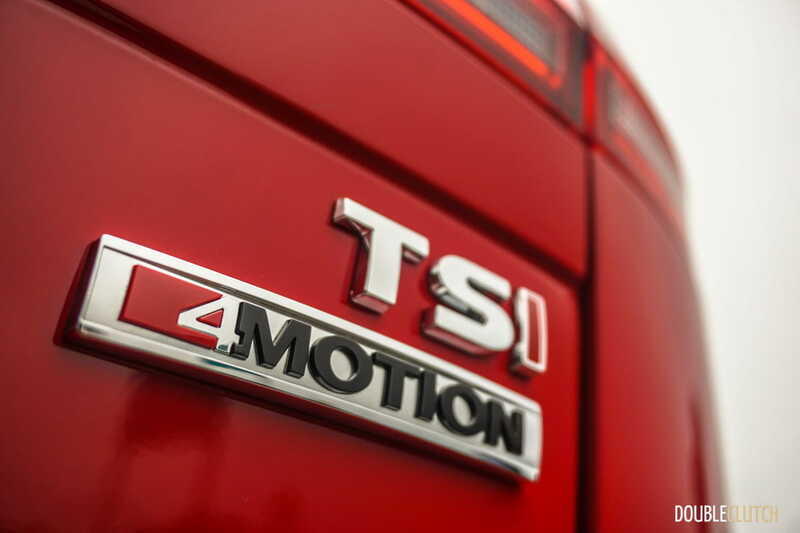 The 4MOTION all-wheel-drive system is front-based, and for maximum efficiency the car operates as a front-wheel-drive car until the added traction is needed. 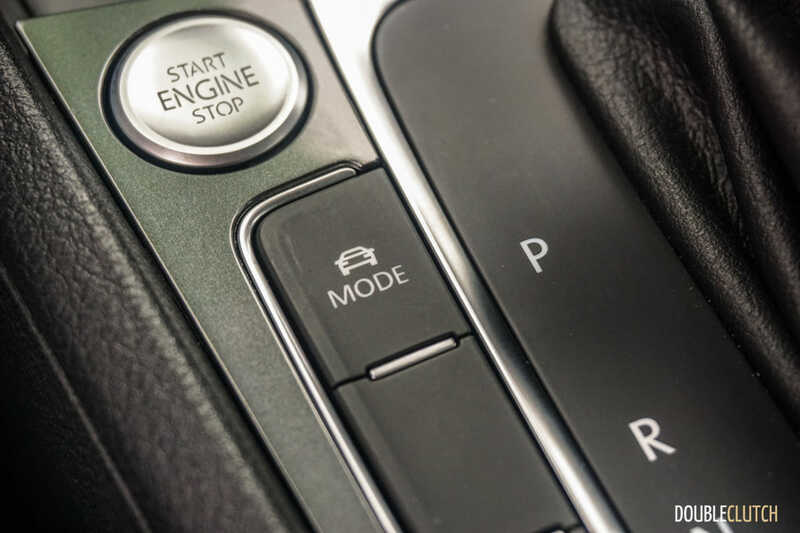 The Haldex clutch is capable of sending nearly 100% of available power to the rear wheels if so required, but can also disconnect the driveline from the rear axle under normal circumstances. 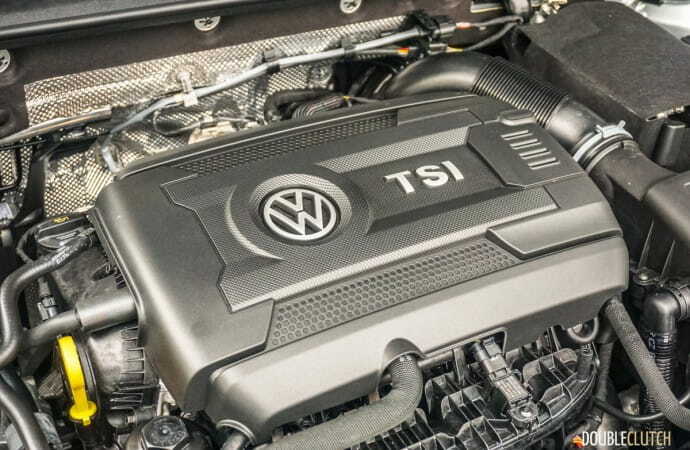 With regards to fuel efficiency, Volkswagen suggests 10.6L/100km in the city, 8.0L/100km on the highway for a combined rating of 9.4L/100km. 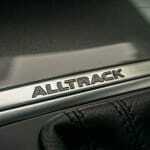 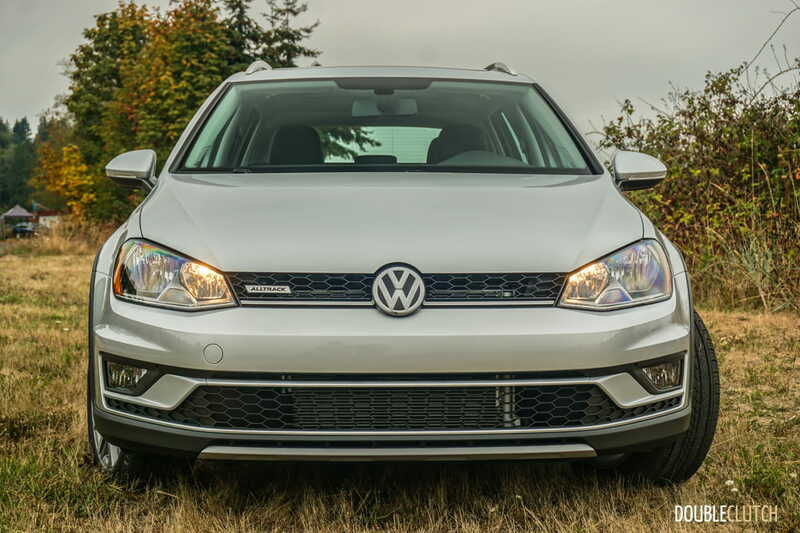 Despite the forced induction turbocharged motor, the Alltrack is rated for 87-octane regular fuel. 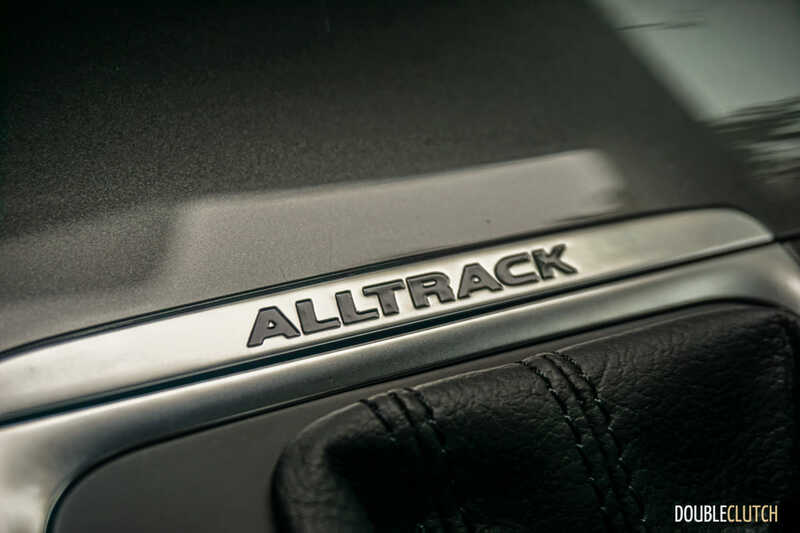 It’s not TDI-good, but the Alltrack is expected to get similar real-world numbers to the Subaru Outback 2.5i (reviewed here) with significantly better engine response and overall refinement. 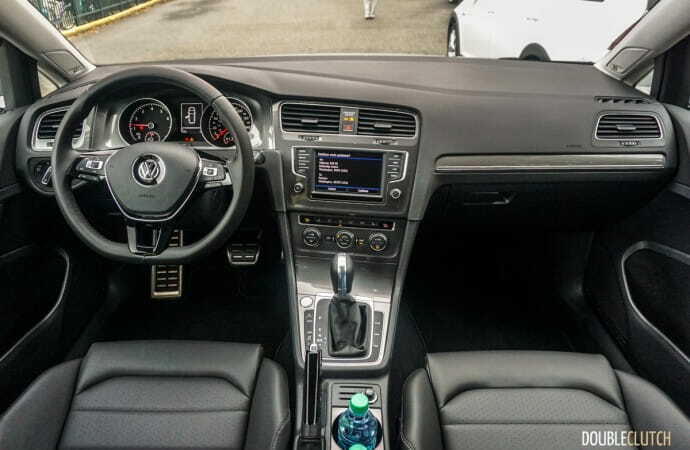 The interior is very typical Volkswagen, with good ergonomics and a simplistic layout. 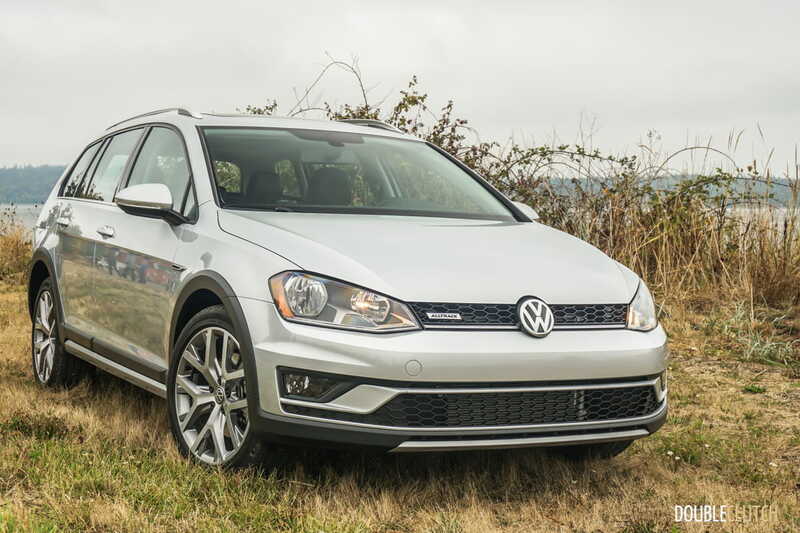 Seats designed specifically for the Alltrack are semi-powered and leather. 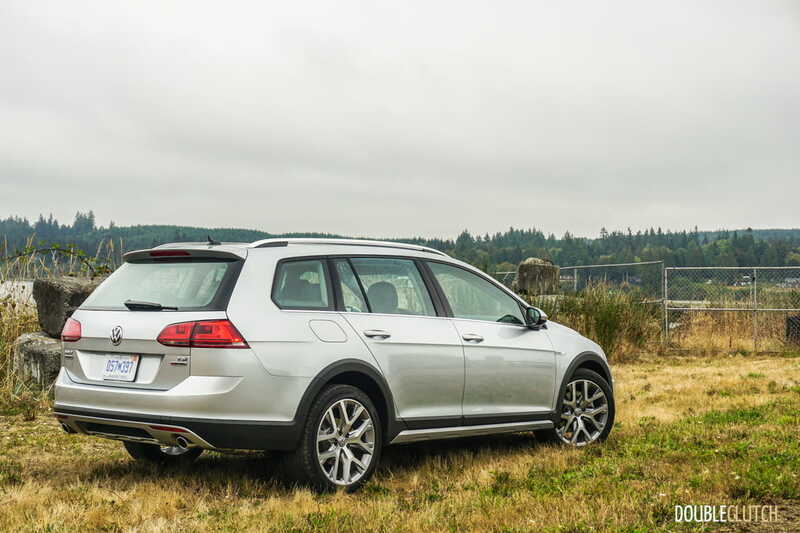 Just like the Sportwagen, it feels airier in the cabin than the regular Golf. 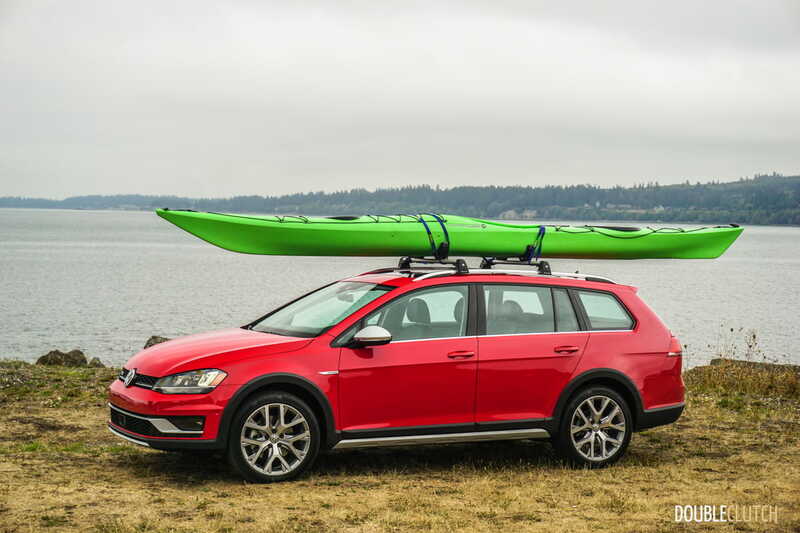 The extra space works wonders, and the car feels a lot larger than its actual size would lead you to believe. Material quality is top notch, and it feels notably more upscale than rivals like the Mazda3 (reviewed here) thanks to its German pedigree. 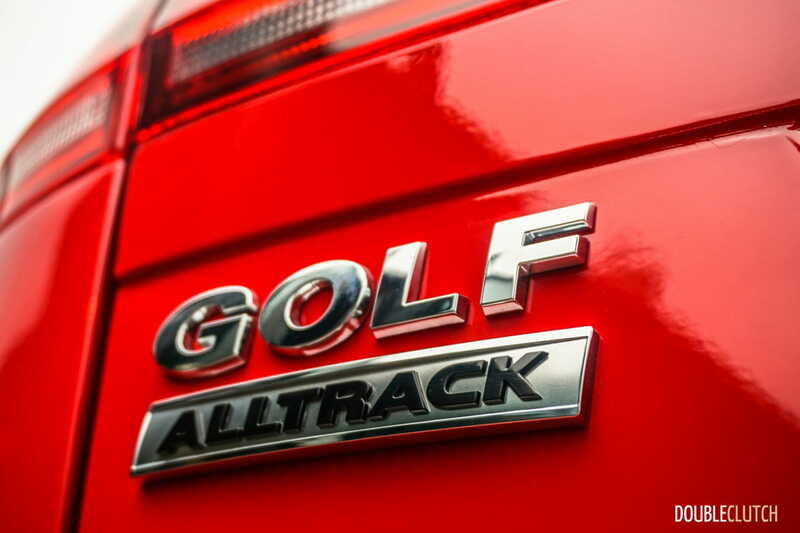 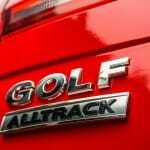 In Canada, we only get one variant of the Alltrack, and it sits at the top of the Golf SportWagen line. 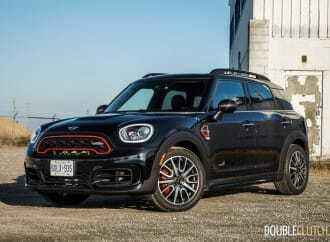 It’s basically a slightly altered version of the highest US trim level, and comes standard with 18” Canyon-style alloy wheels, MIB II with navigation and Offroad HMI, dual-zone climate control, panoramic sunroof, leather seats, and a 12-way power driver’s seat. 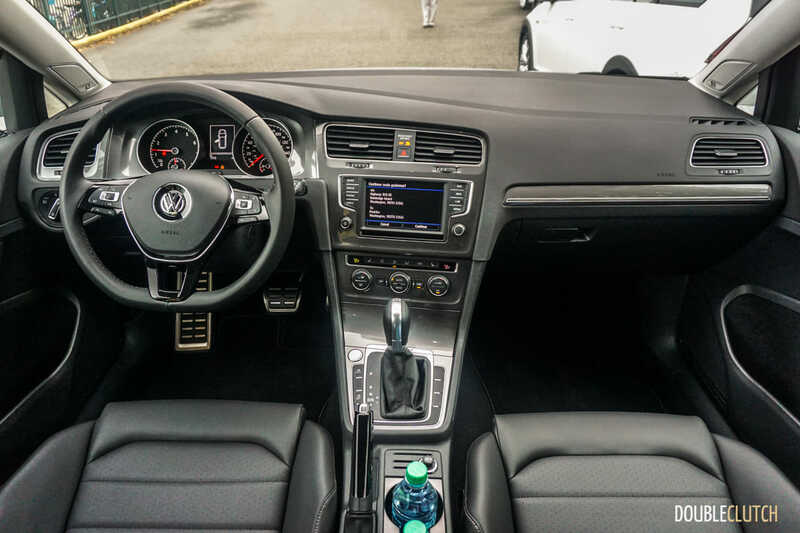 The 6.5” touchscreen is capable of handling Android Auto and Apple CarPlay, which is standard on nearly all VW models available now. 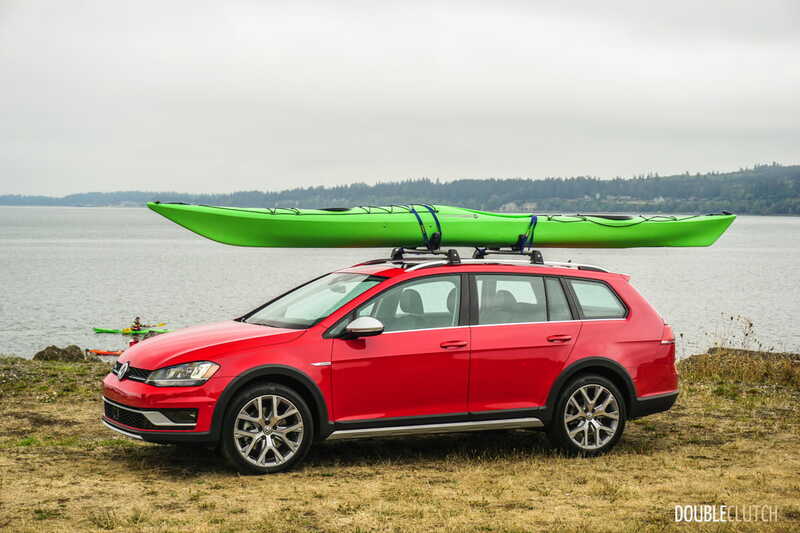 The Canadian sticker for this model is $35,295. 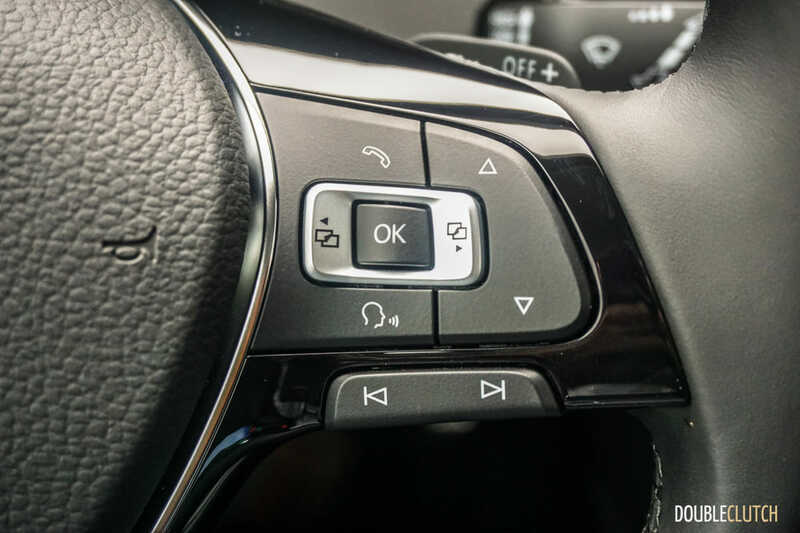 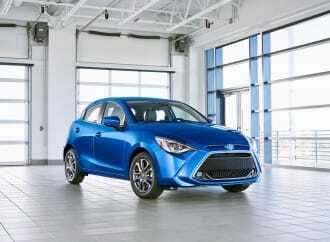 Two packages are available, to add driver assist tools like adaptive cruise control and adaptive lighting. 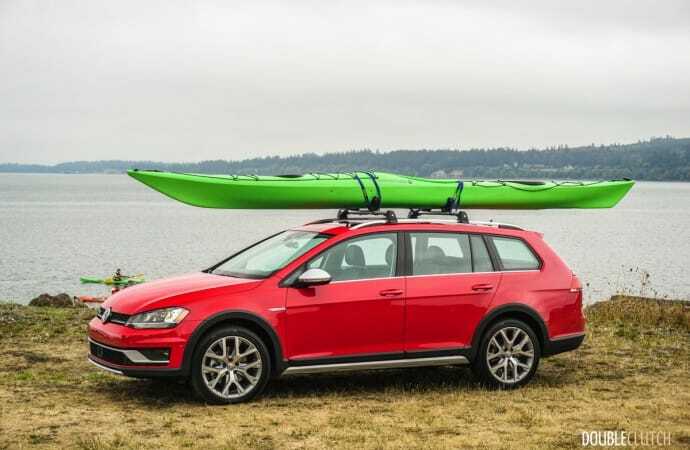 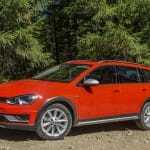 Something more that is official news now is that the regular SportWagen is now available with 4MOTION all-wheel-drive as well. 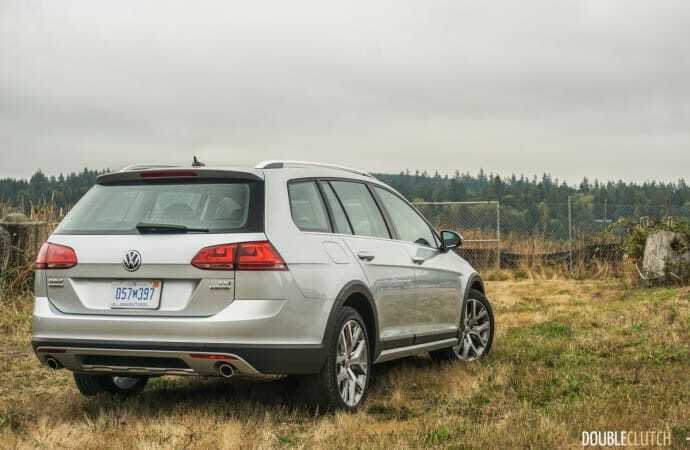 Starting at just $26,045 for the base Trendline, AWD models of the SportWagen come standard with the DSG rather than the six-speed tiptronic. 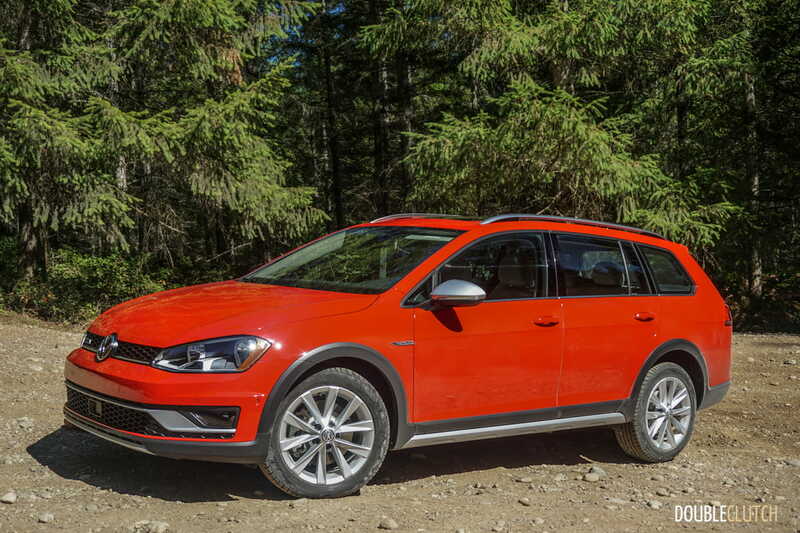 This is advantageous for those who want all-wheel-drive (definitely a huge priority for many Canadians) but don’t want the rugged looks or added cost of the Alltrack. 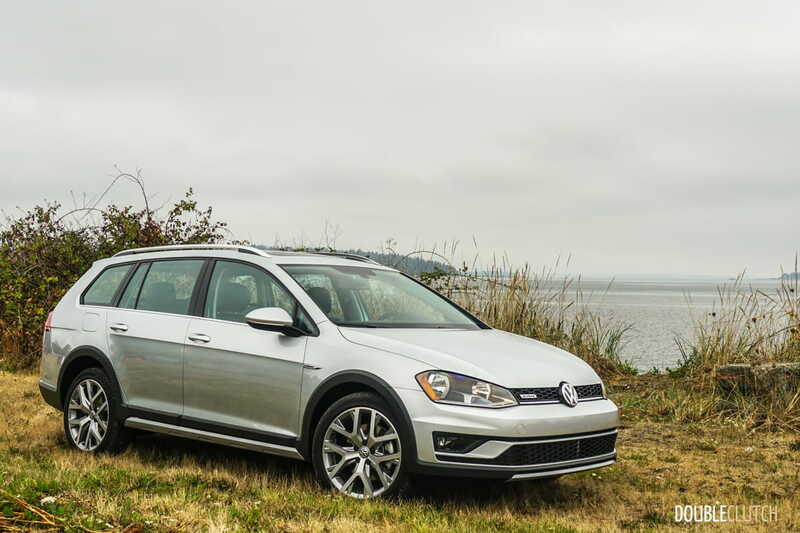 The top-trim SportWagen 4MOTION is the Highline, which sits at $33,795. 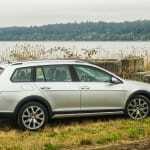 After a couple of days behind the wheel, it’s easy to see why the 2017 Volkswagen Golf Alltrack is an excellent alternative to the crossover. 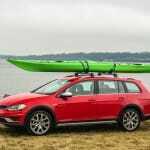 It offers the same (or more) versatility and cargo capacity, not to mention looks better and well proportioned. 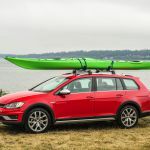 With Volkswagen at the helm, bringing their passionate approach to preserving the station wagon, it’s reassuring to those of us beginning to lose faith in buyers. 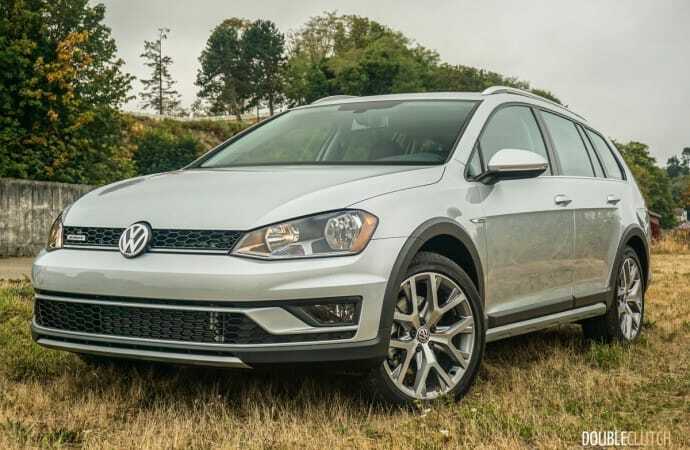 With its rugged good looks, competent powertrain and capabilities off the pavement, the new Alltrack is sure to attract some fresh buyers to the wagon segment. 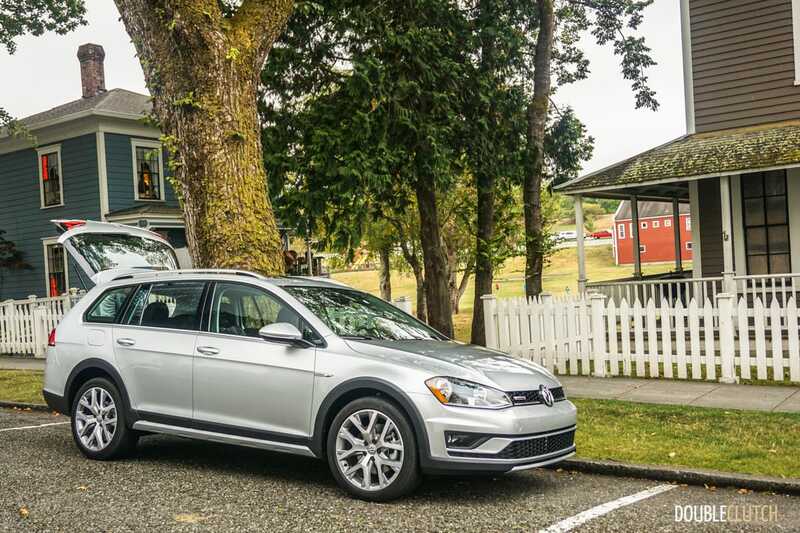 Remember – fear the wagon.